The Fendi collection for this season calls for a large dose of style. There is a wide variety of colors to choose from, but a perennial favorite is this mix of Black frames and Purple Gradient lenses. 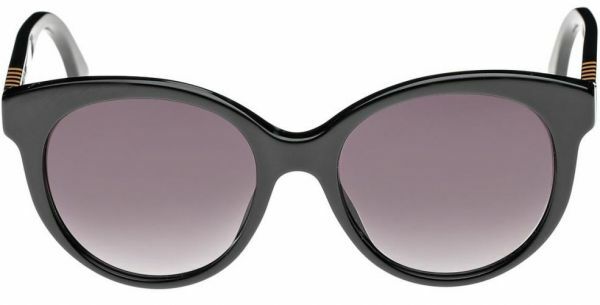 These FF 0013/S Pequin sunglasses are perfect to complete any look!